Last night, we watched the documentary Expedition Happiness on Netflix (make sure you go watch it if you’re into road travel at all!). Watching them travel through North and Central America brought up SO many memories of driving this amazing country. I am incredibly passionate about encouraging others to take a road trip too and showing them that you CAN take the trip. I wanted to reshare this post because I think it’s important in changing your mindset about travel (whether road trips or other trips). I absolutely love to travel. I especially love road trips. I love being able to escape the routine. I love waking up with the ocean as my background. But I used to see travel as unattainable and expensive. I would see people taking these amazing trips and jealousy would flood my mind and I would think things like “I really wish I could do that.” I mentioned how my business life changed when I read The 4-Hour Workweek (* Affliate link) by Timothy Ferriss. But there was another change in my brain about travel after I read his book. It’s not as unattainable as I previously thought. I can’t remember the exact amount and I can’t look at the book at the moment, but, roughly, there was a family of 4 or 5 who sailed around the world for a year or so. Now, how much would you expect something like that to cost? $100,000? A lot right? Well, they did it for about $25,000, I think. To sail the world and see amazing things. That’s crazy! So that was a BIG change in how I thought about travel. It’s not as much as you think. While we were at the beach, I was reading Tim Ferriss’s new book, Tools of the Titans. I want to share an affiliate link to this, but I haven’t finished it yet and I don’t want to promote something I haven’t fully investigated. But I have to say, this book is AMAZING. It has such a great “pick and choose” format and I love that. 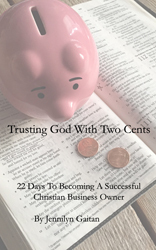 There is so much great advice and practical tips and immediate actionable things. I happened to read the section How to Earn Your Freedom on the beach and I was struck by how we seem to view travel. There were a lot of things I highlighted in that particular section, but I think this quote is the most applicable to this post. If you think you can’t afford to travel, you will never be able to afford travel. Before we decided to go the beach, Bret and I had a long conversation about what we would do to celebrate our “met ya versary.” At first, it was not a fun conversation for me, coming from being in a pretty awful financial situation, and having hard conversations about money. Even though Bret was talking about the budget for our trip in a completely different way, I found myself getting stressed out and discouraged. But then Bret said something that completely turned my mind around. It was not “we can’t afford this” it was “what can we do to bring in the money that we need?” It was such a different mindset and was more of an exciting conversation. We did a few things over the weekend, including going to the movies and getting a few meals, but for our purposes, I want to share just the expenses for the trip to the beach. As you can see, we paid for every single meal. We only packed water and coffee for the drive down. We did no planning, no pre-booking of the hotel, or looking for the best deal. If we had done a little more planning, we could have packed a cooler with drinks and sandwiches and saved a ton of money. We’ve driven across the country and back for under $500. 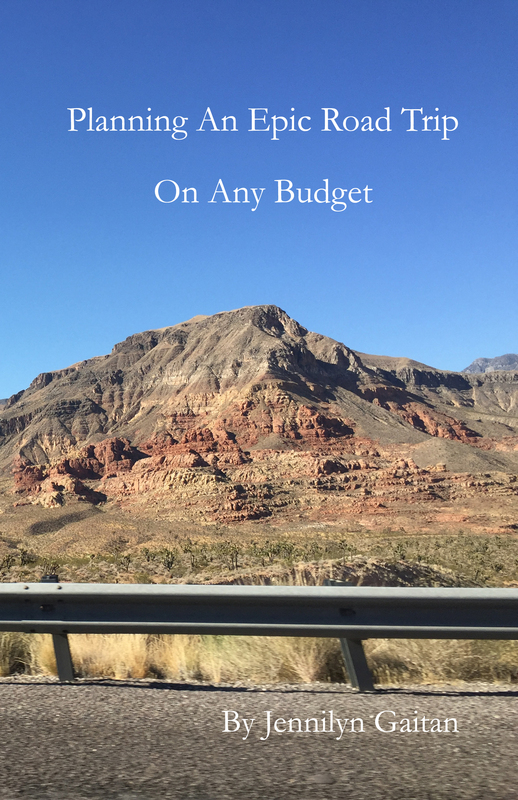 We know about saving money while traveling! Another thing about this particular trip is that we were only gone from 3 a.m. on Sunday morning until Monday around 4 p.m. That’s only about 37 hours. This happened to be one of our most amazing trips. What’s crazy is that it was so simple, it wasn’t that much money, and it was a quick trip. The whole thing has made me think how I used to view travel and money versus how I view them now. It has renewed my desire to encourage YOU that you can travel, even if you think you can’t afford it or have time to go. I’m sure there are areas where you can cut back and save that money for a trip. In the nature of being totally honest, we spent almost $400 at Dunkin Donuts last year. That’s insane! If you don’t already, I recommend you get a Mint account! It tracks EVERYTHING, sometimes that’s not a comfortable thing to see….like spending that much on Dunkin. But it’s helpful in budgeting and planning for things. So when will you take your next trip? This entry was posted in Travel and tagged making travel a reality, travel budgeting, why you can't travel by 365 days of marriage. Bookmark the permalink.